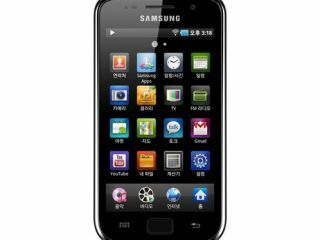 Samsung is set to launch a new 4-inch screen Galaxy Player at CES 2011, according to latest reports. Samsung Hub claims that the new Galaxy Player will be unveiled in Las Vegas next week. The Samsung fansite claims that the new Samsung Galaxy Player will feature a high res 4-inch LCD display with an 800 x 480 resolution. The Galaxy Player is said to be running Android 2.2, with Samsung's additional TouchWiz layer, if the screenshots shown on Samsung Hub are anything to go by. The new Galaxy Player will feature a 1GHz CPU, and feature a 3.2 megapixel camera on the back as well as a front-facing camera, all powered by a 1200mAh battery. Samsung is already said to be planning access to Android Market for the new mini Galaxy Player. Expect a lot more on Samsung's new Galaxy Player from CES 2011 in Las Vegas next week.